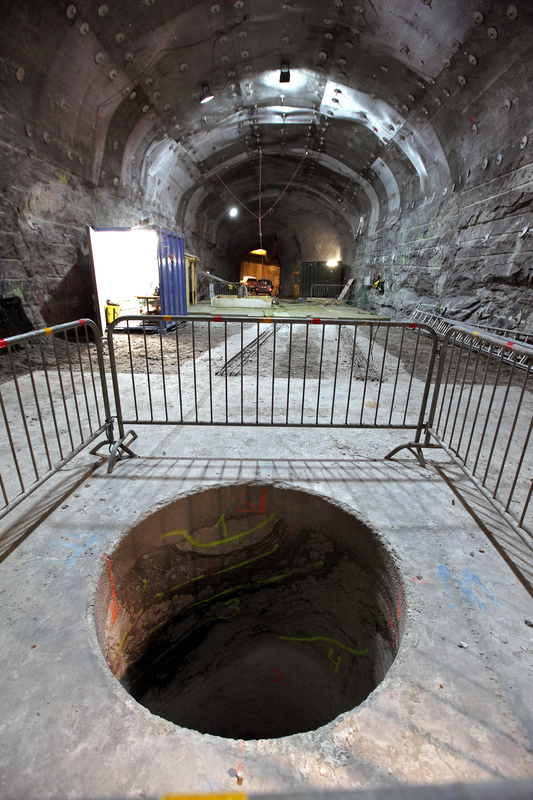 Finland recently approved the construction of a nuclear waste repository within its territory, after more than 30 years of investigations. The construction license was granted on 12 November 2015. Construction work can be started at Olkiluoto at the end of 2016. The disposal facility is expected to be ready for operation in 2023. Why is Finland the first country in the world to start operating a spent nuclear fuel disposal facility? First of all, we are fortunate to have ancient crystalline bedrock suitable for geological waste disposal. Seismic activity is low, there is no volcanic activity and the bedrock properties related, for example, to groundwater flow are favourable. In the past, GTK has carried out nationwide geological, geochemical and geophysical mapping, so the records provided a good starting point for evaluating the suitability of the bedrock and for site selection investigations. It was easy to find numerous candidate sites meeting the requirements of international standards. Nevertheless, a lot of complementary studies specific for nuclear waste disposal were required, and that’s what we have been doing during the past decades. Another key element is long-term planning. 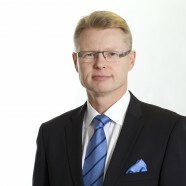 After the Finnish bedrock was shown to be suitable for nuclear waste disposal, the Finnish Government already made a decision-in-principle in 1983, which defined the objectives and schedule for nuclear waste management. Thus, together with the Nuclear Energy Act, the responsibilities of the various parties (industry, regulators, government) were clearly defined. The funding of the Nuclear Waste Management Fund was also organized. Without political acceptance and general transparency, nuclear waste programmes cannot proceed. Now that the construction license has been granted, will GTK maintain its research activities linked to the spent nuclear fuel disposal facility at Olkiluoto? Definitely, yes. Nuclear waste disposal is moving from site characterization to the operative disposal phase. The scale of the research is changing, but the need for geological investigations is not disappearing. Planning of the repository tunnels and evaluation of their suitability for disposal will be based on geological information. A large amount of new geological data will be collected and needs to be analysed. New long-term safety topics may appear for consideration due to the change in conditions caused by the opening of the underground facility for about 100 years. As a matter of fact, we are continuously working to expand our expertise in relevant fields, such as geomicrobiology. GTK is also willing to assist other countries only now starting their national disposal programmes. In order to do so, we need to maintain and develop our achieved know-how and world-leading competence. 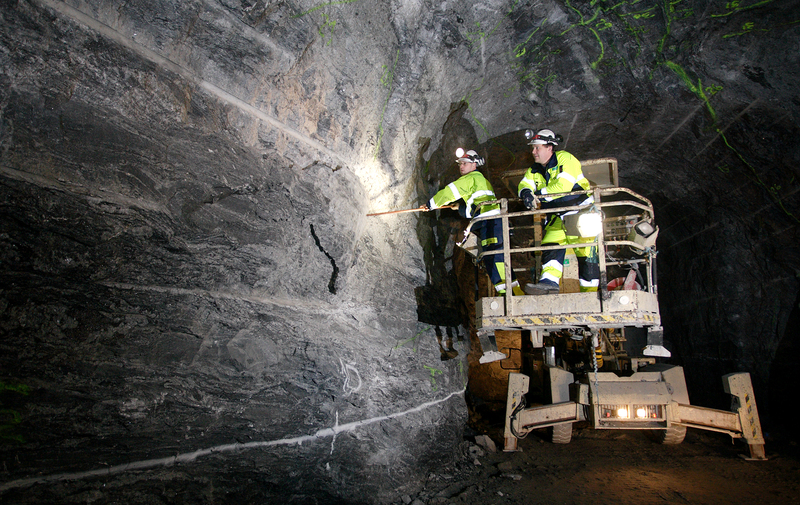 Could the commercial research carried out by GTK for the Olkiluoto facility also be of value to the geological community? The safety requirements for nuclear waste disposal are very strict and include predictions for the distant future, up to 1 Ma. In addition to site characterization, it is necessary to understand the processes that have resulted in the present bedrock and groundwater conditions, how radionuclides are transported and how the system will respond to changing climatic conditions in future. Information at this level is applicable, for example, for underground construction, groundwater management and contaminated soil investigations, and it naturally increases basic geological knowledge. It is clear that much of the geoscientific information and method development in Finland and elsewhere would not exist without long-term funding from the nuclear waste industry. It should be noted here that as an essential part of the policy of transparency, the extensive research data from Olkiluoto site are public and open for review. This represents a historical decision that opens the way to other EU countries to follow a similar path and find a solution for the controversial issue of nuclear waste disposal. How will GTK use its position as a world-leading expert in geological research on nuclear waste disposal and its experience regarding the choice of disposal site? The nuclear waste disposal concept includes numerous components and disciplines. In addition to geosciences, engineering, metallurgy, physics, radiochemistry and many others are involved. This means that GTK is networked with national and international research organizations. It is likely that Finnish know-how concerning nuclear waste disposal will be clustered around the Posiva brand, and some type of body will provide nuclear waste management services for other countries. GTK will pursue a role in this consortium as an expert in geosciences. This will be one of the routes into the international market. GTK is a well-known research organization in this field in Europe, Canada and the US. Despite the focus on contract work for industry, our researchers publish scientific papers and participate in congresses and workshops. The best advocates and salesmen are the references from successfully implemented projects. GTK is contacted directly, usually by people from sister surveys who are about to be involved in their national programmes. 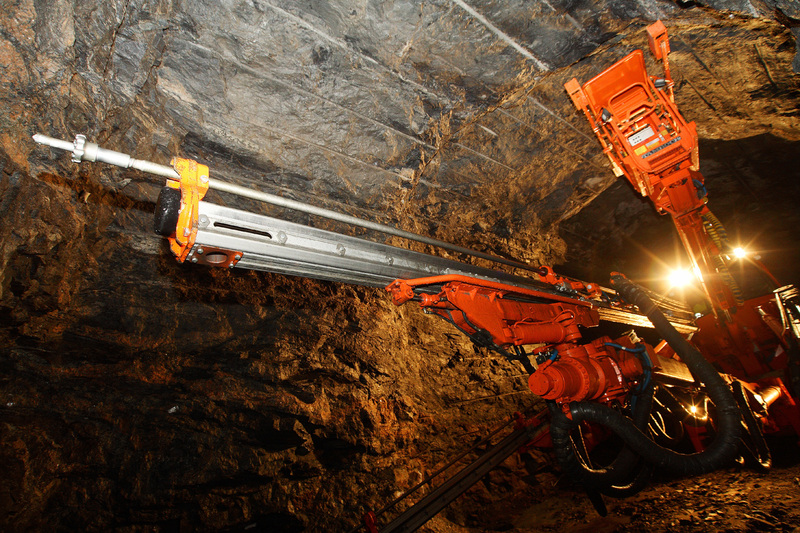 Recently, visitors have mainly been interested in the process of geological site selection. Especially in this field, GTK has much to offer based on the practical experience already gained since 1978.